The Preventive Cardiovascular Nurses Association’s members provide the vital support necessary to fulfill our mission of promoting nurses as leaders in cardiovascular disease prevention and management. Tell us about your interests in volunteering with PCNA by filling out our Leadership Form. We will contact you as openings and opportunities become available. Share valuable feedback on patient education materials you use in your workplace. Professionally review patient education materials. Assist with assessing the needs of professionals in your field. Apply to join our list of speakers. Create a CE slide deck for PCNA chapters. Assist with local event planning. Join a chapter leadership team or start your own chapter. Apply to join a PCNA committee. Nominate a colleague for a PCNA award. Submit a story to the PCNA newsletter. Help spread the word about PCNA by interacting with our Facebook page. Many people volunteer because it makes them feel good to give back. In addition, there are some specific benefits that make volunteering with PCNA a smart move for nurses. We have opportunities to build your skill set, no matter where you are in your career. Are you new to giving educational presentations? Chapter events are a great stepping stone for gaining experience in front of a smaller audience. Is developing educational content more suited to your interests? Opportunities to create continuing education slide decks for our chapter library aren’t just for experts – those who are interested in learning more about topic are encouraged to apply. Hesitant to submit an abstract to larger conferences that are highly competitive? PCNA’s Annual Cardiovascular Nursing Symposium is a great place to get started. Our meeting is friendly and welcoming, and we have mentors available to help you before you even submit your abstract. Share your experiences and demonstrate your commitment to advancing the nursing profession by becoming an abstract mentor or applying to join a PCNA Committee. Are you an expert in an area of cardiovascular disease prevention and management? Share your expertise with the rest of the nursing community when you help to develop patient education or webinar content. 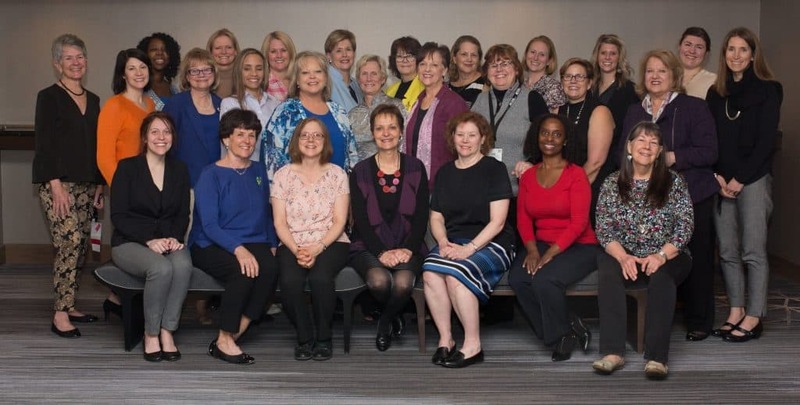 By joining a chapter leadership team or start a chapter in your area, you’ll have the opportunity to work with other cardiovascular nurses in your area.